Could your old cupboards benefit from a revamp? Or you new kitchen need more light ? Not something you’ve thought about before? 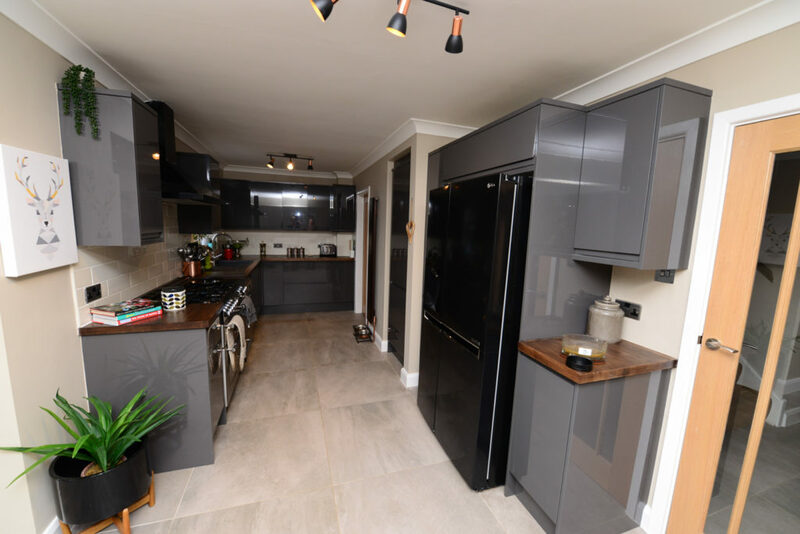 Not to worry because Day and Knight Electrician in Stafford can point you in the right direction. 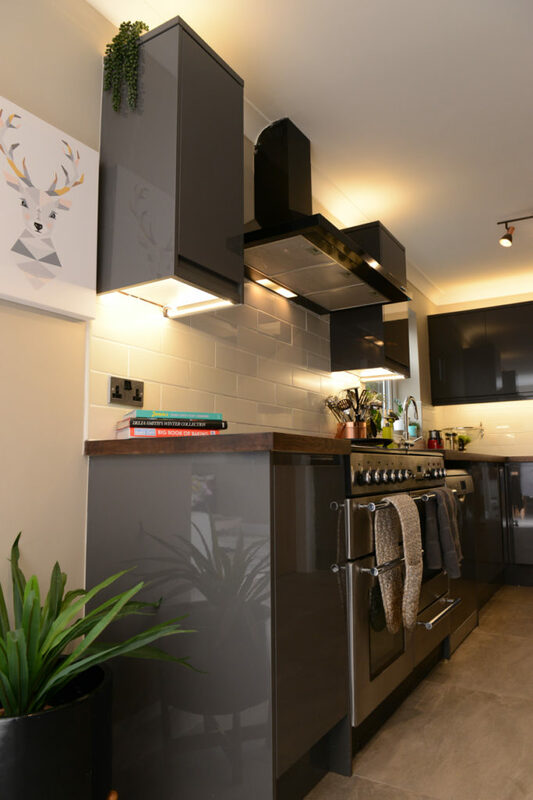 Not only can kitchen lighting bring your space to life, it’s cost effective and can add personality to your home. 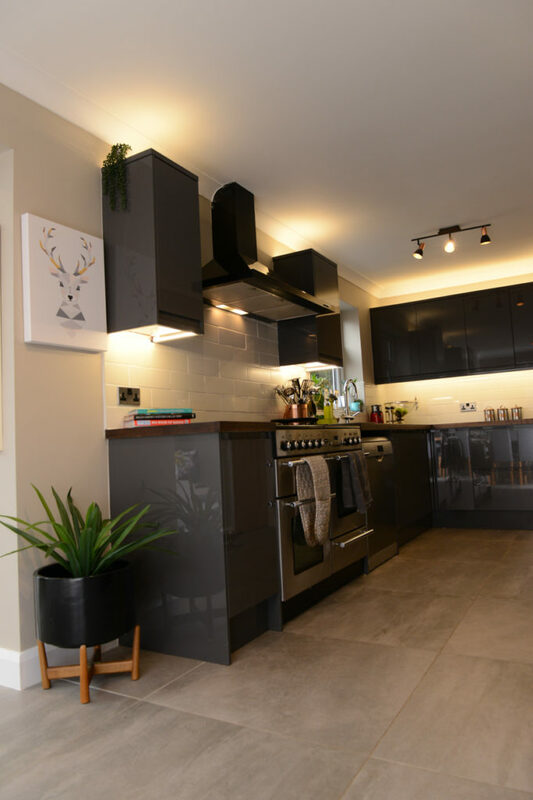 Over the years, one of the most effective electrical improvements LED have provided great kitchens lighting products for under and over kitchen cupboard lighting. With the use of the latest LED technology or T4 fluorescent fittings, the effect can be as dramatic and great mood lighting when you don’t want the main lights off. Fill those dark corners with light and bath all that enter in warmth for a wonderfully welcoming light for a drink or two maybe ? For the environment that you’ll want to spend more and more time in. Under cupboard lighting can help you see better while working at the counter. 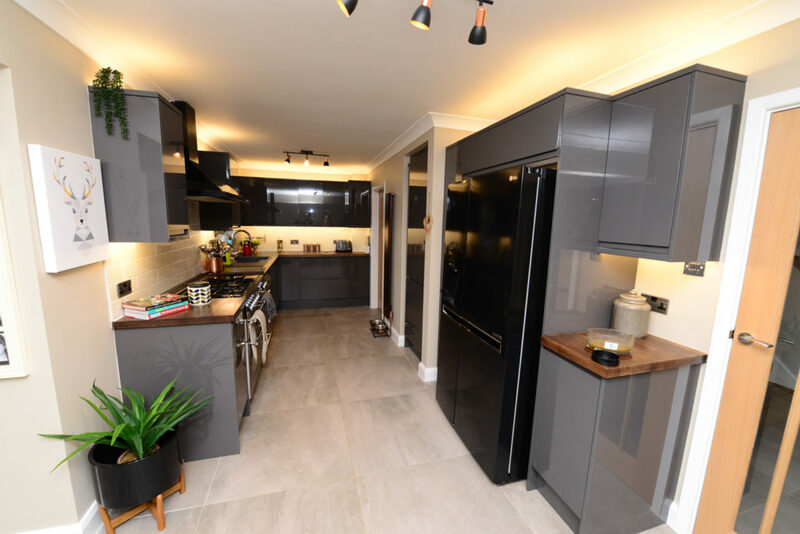 A recent project in Weston, Stafford illustrates the perfect ‘before and after’ example of the benefits of kitchen lighting. The dark corners, which were always a little gloomy, are now light and welcoming after a simple installation. Your tea and coffee jars, or that forgotten about spice rack, no longer have to hide away in the corner. or complete our email contact form. 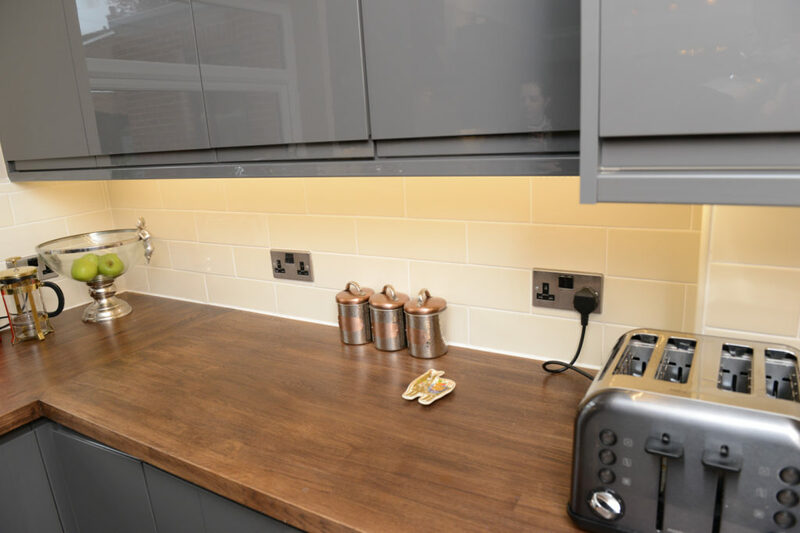 This entry was posted in Domestic and tagged electrician stafford, Kitchen lights, Lights in kitchen, reliable electrician, Stafford lighting, under cupboard.